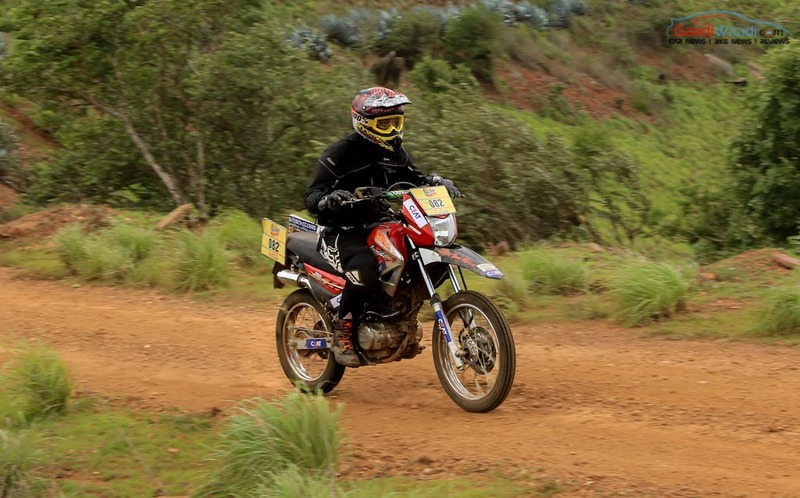 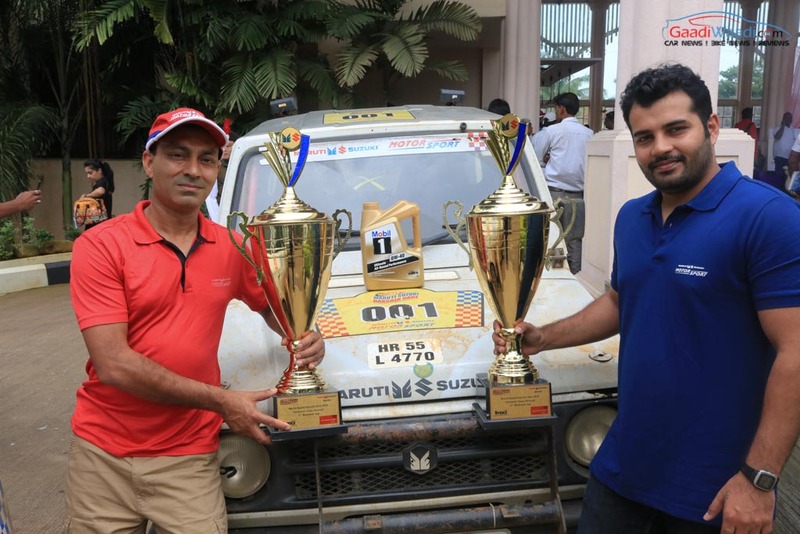 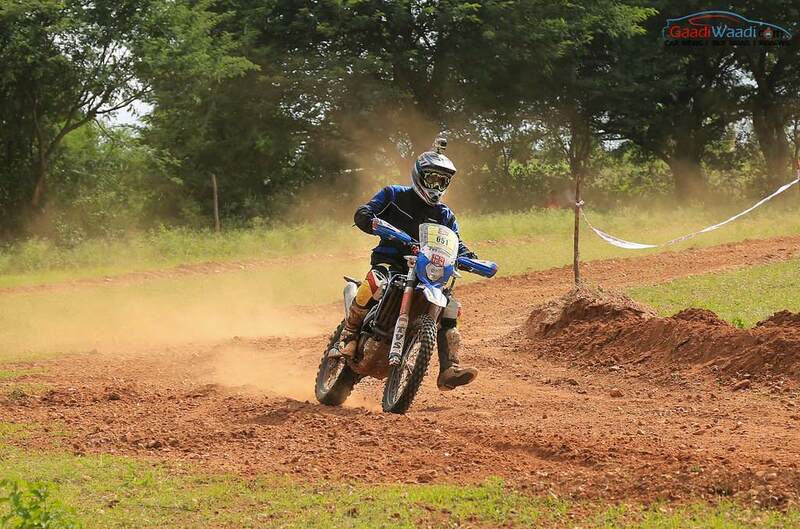 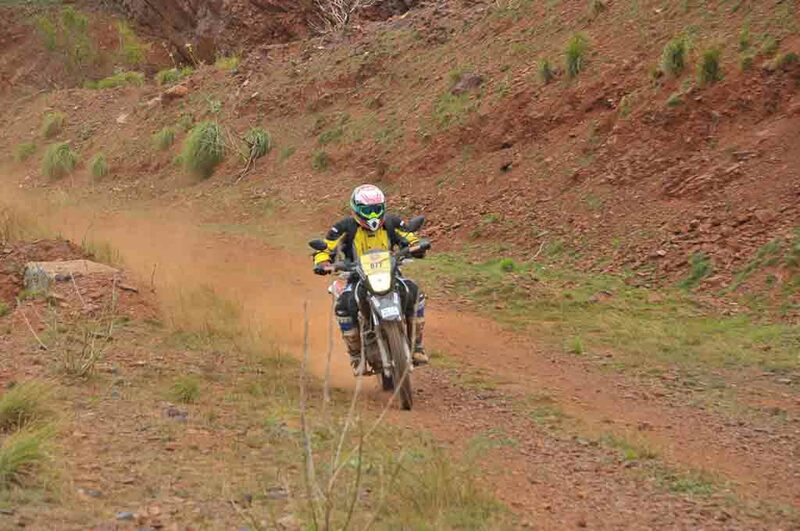 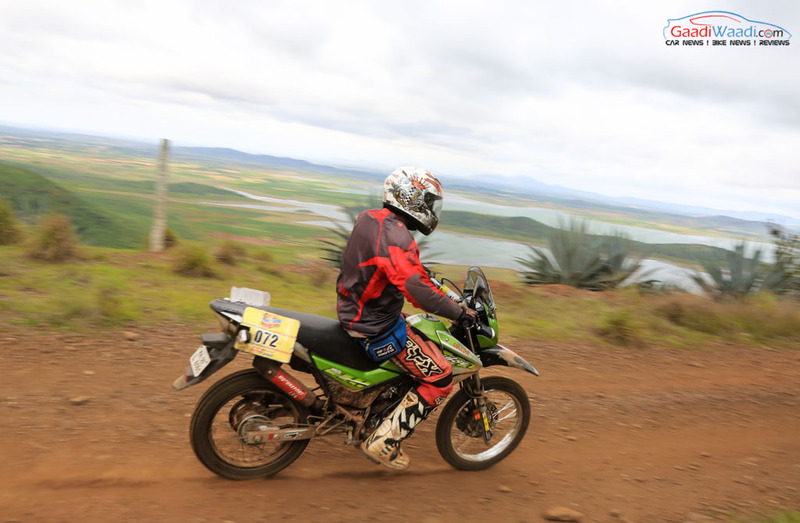 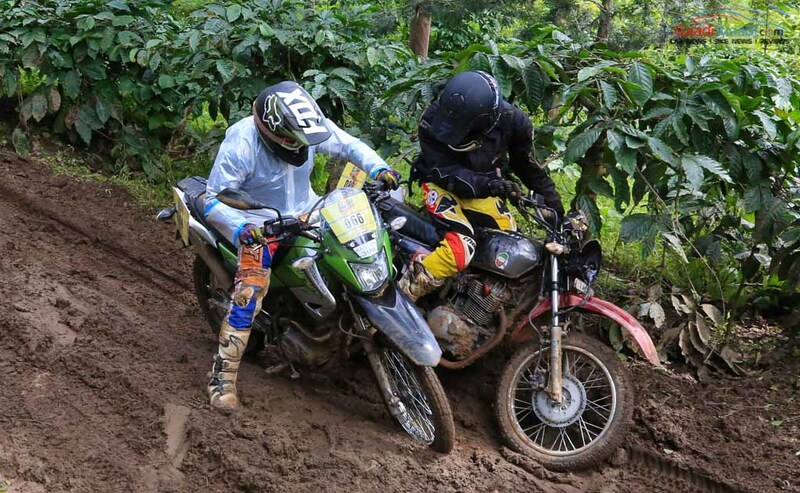 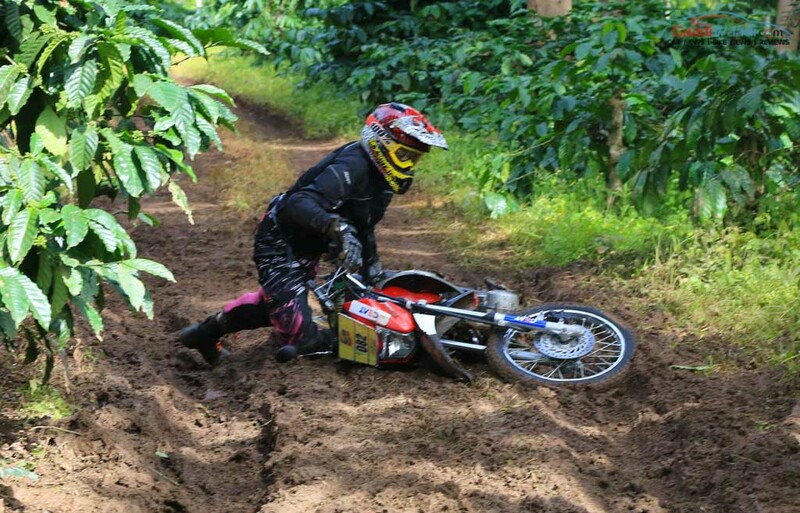 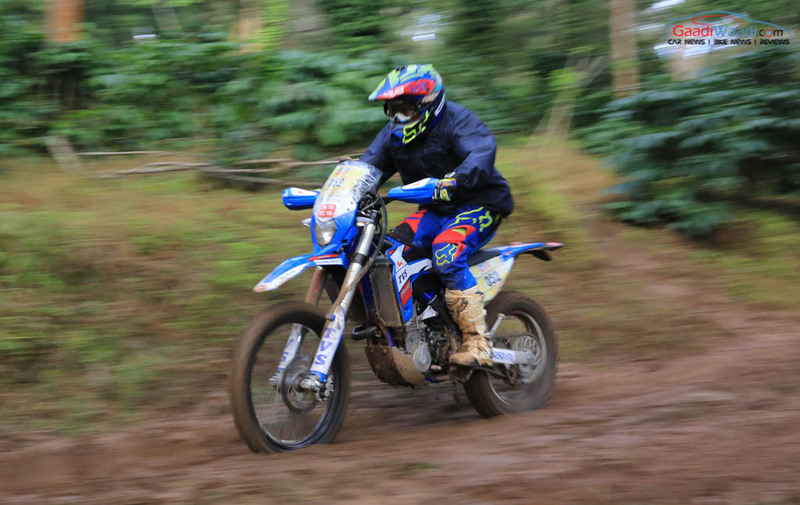 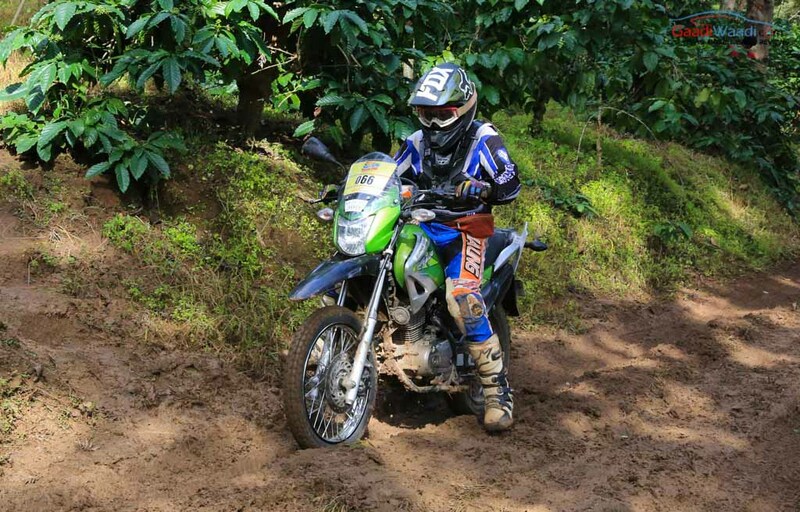 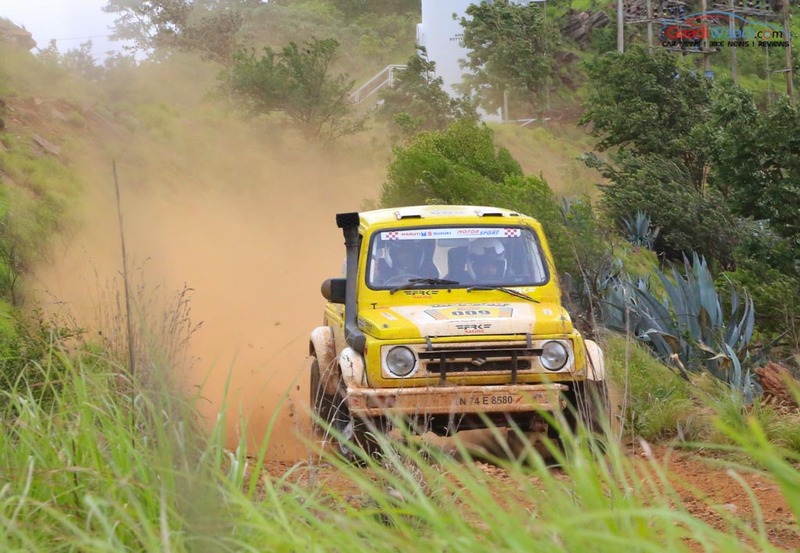 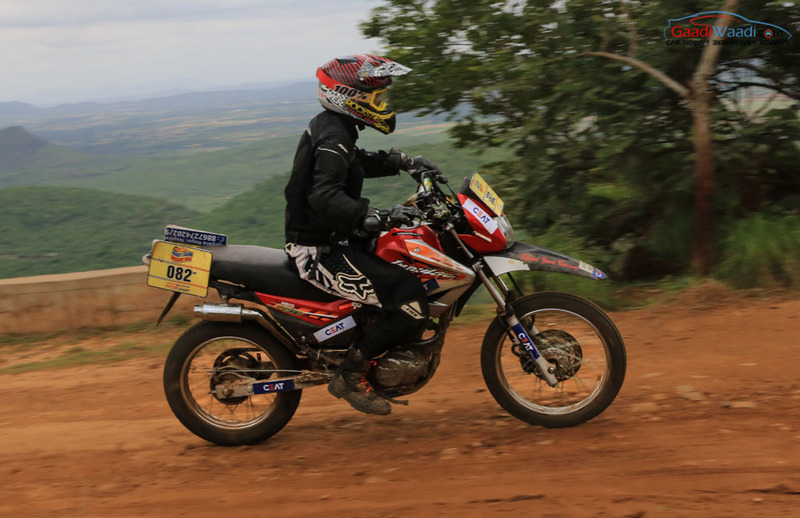 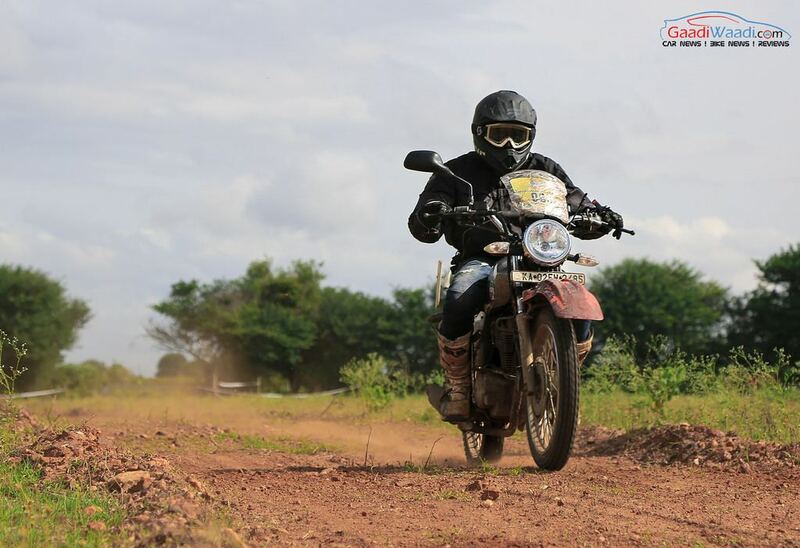 The 8th edition of the Dakshin Dare rally concluded this past weekend as rallyists competed out to become the best of the elites in the country in both two-wheeler and four-wheeler categories. 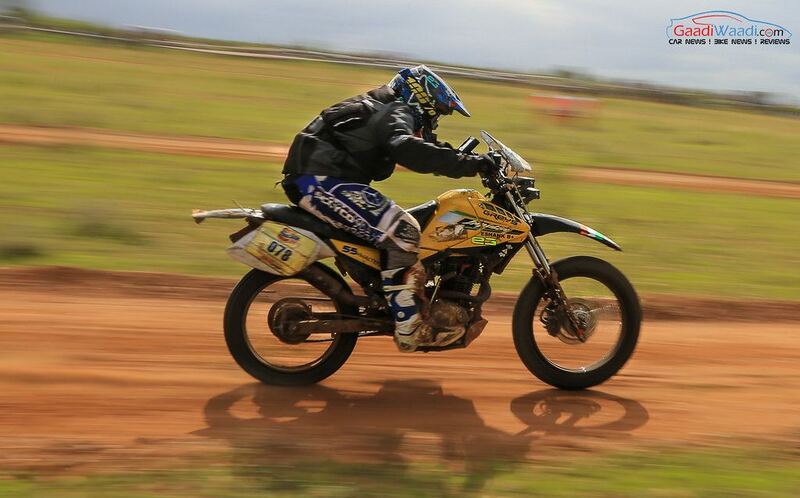 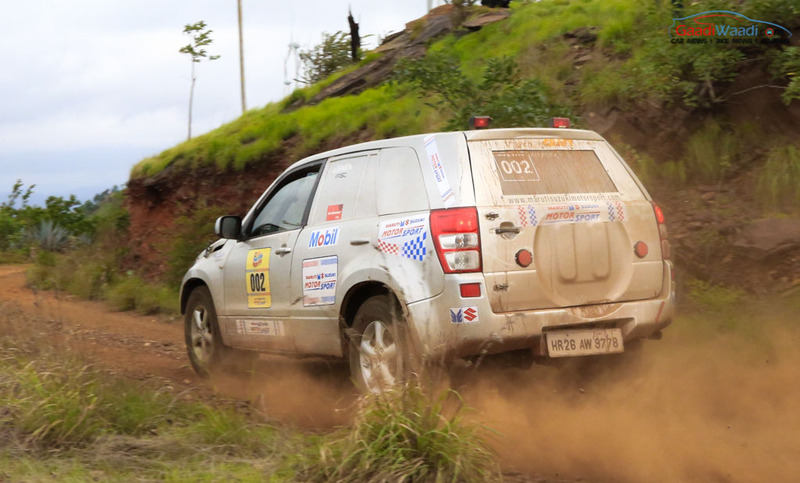 Winding through a total of 2,200 kilometres, it tested the endurance and driving/riding skills of the contestants. 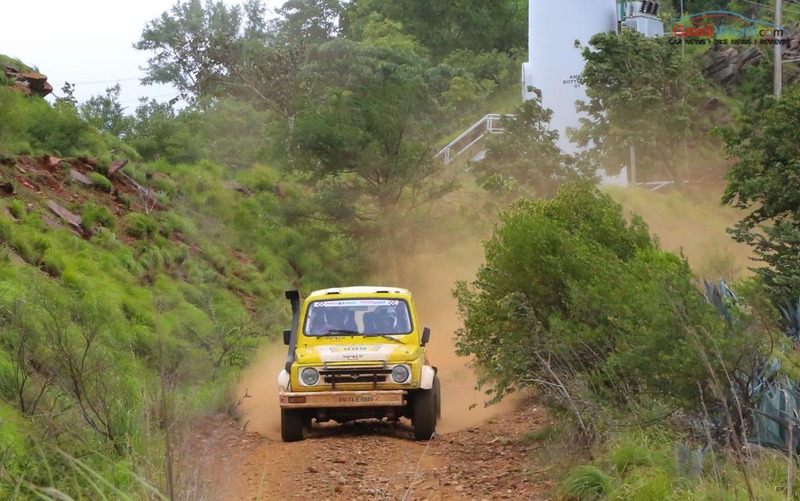 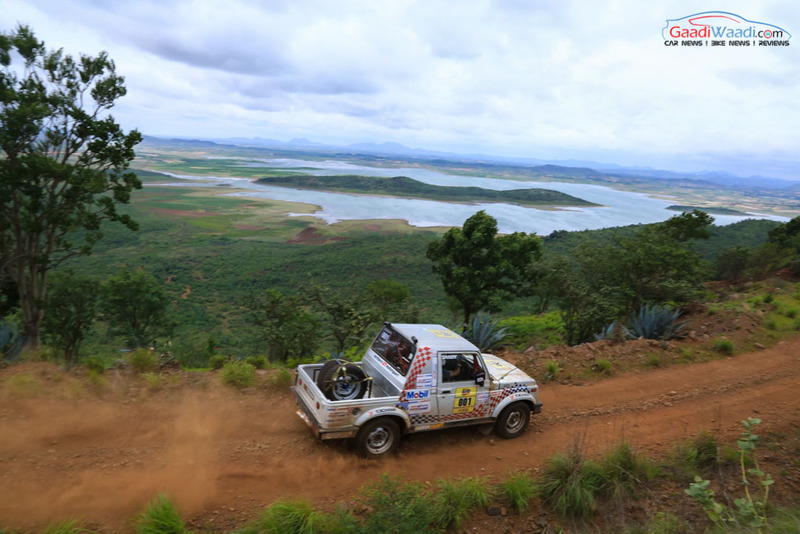 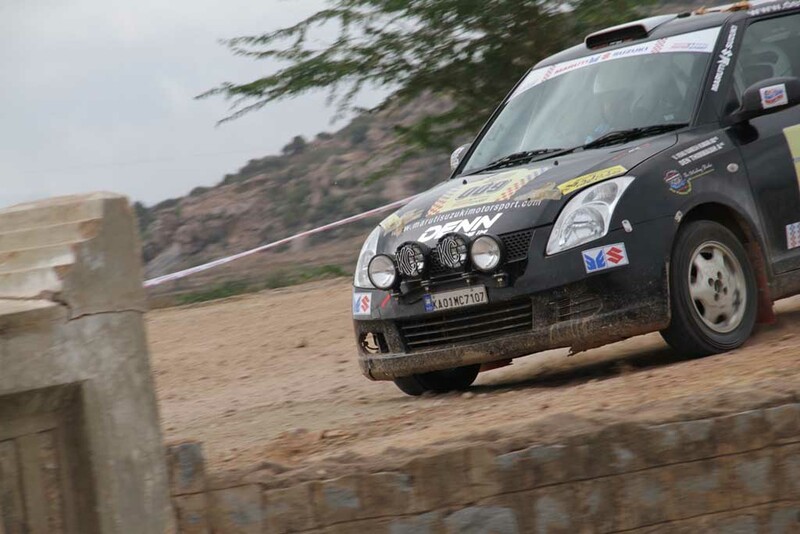 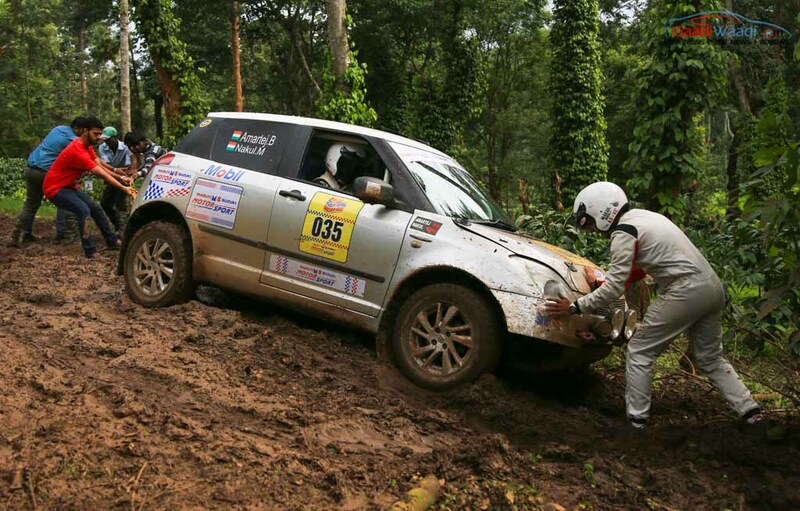 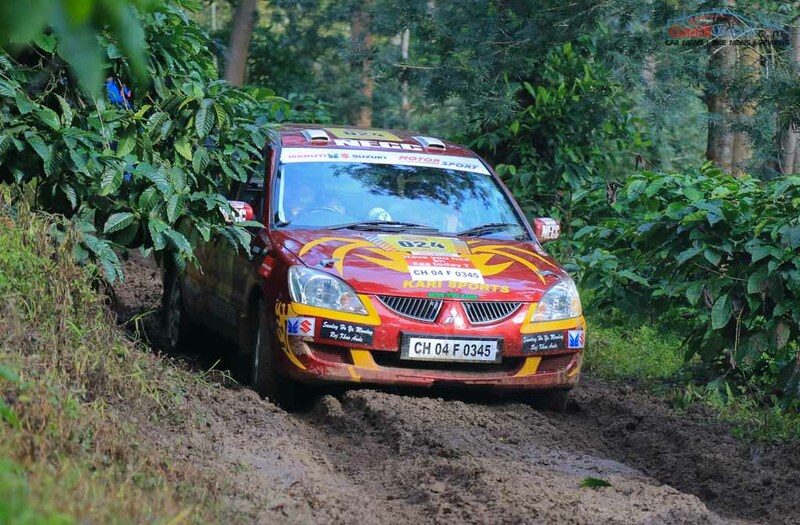 The six-day competition swerved through some of the extraordinary landscapes in Southern India as staying on-course with consistent stage laps without penalty played a significant role as in any other typical rally event. 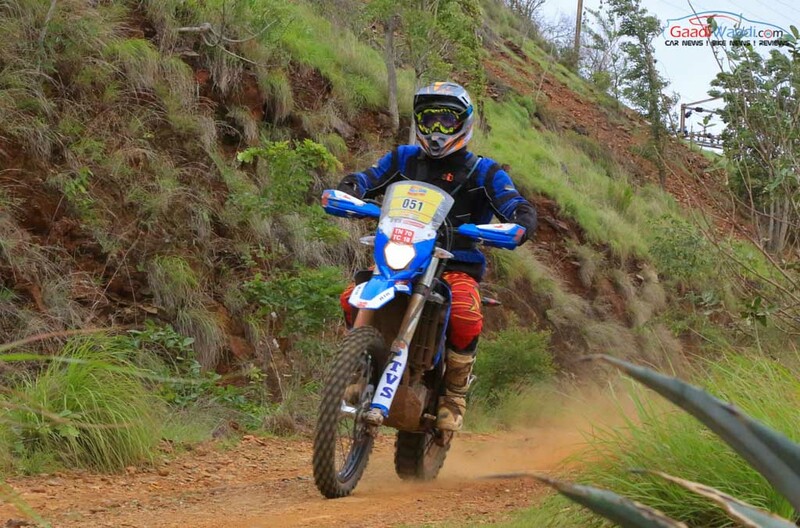 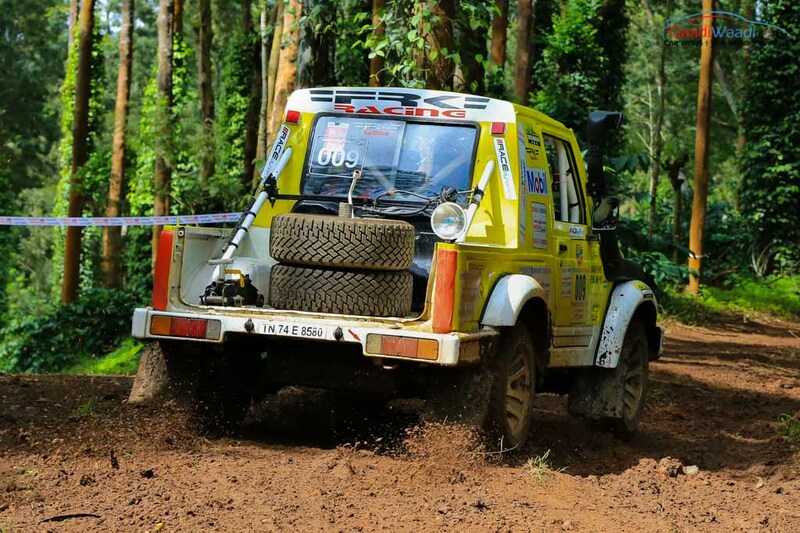 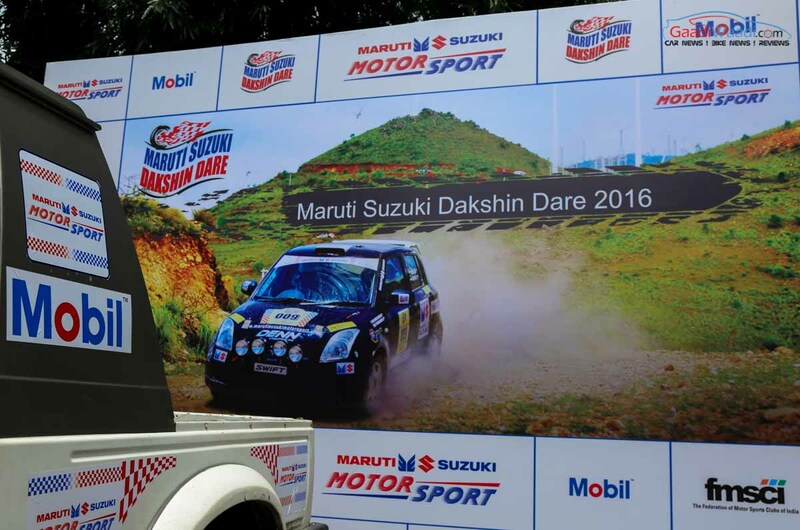 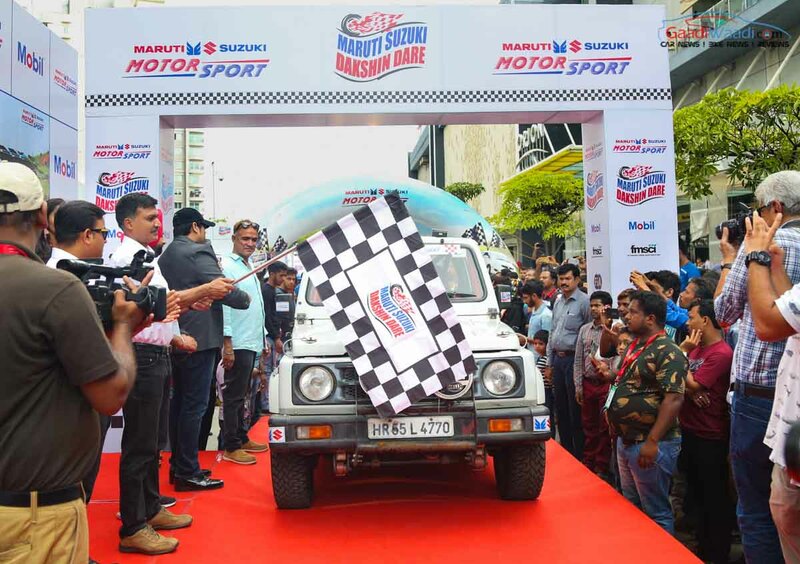 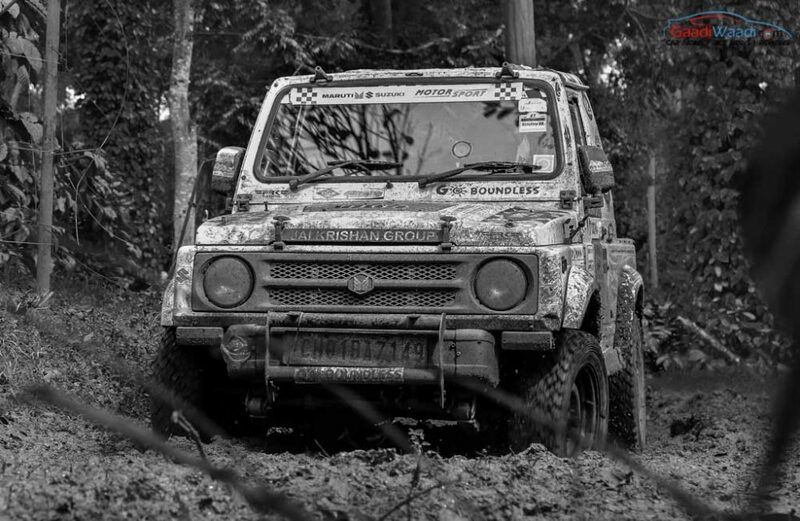 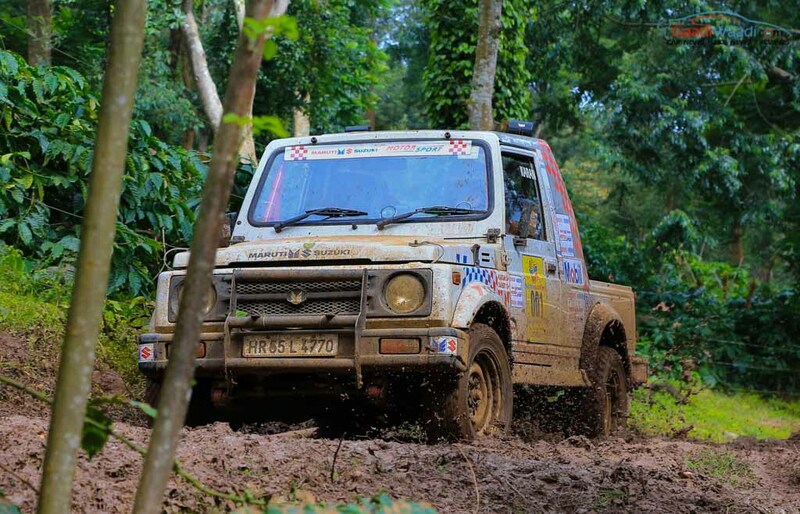 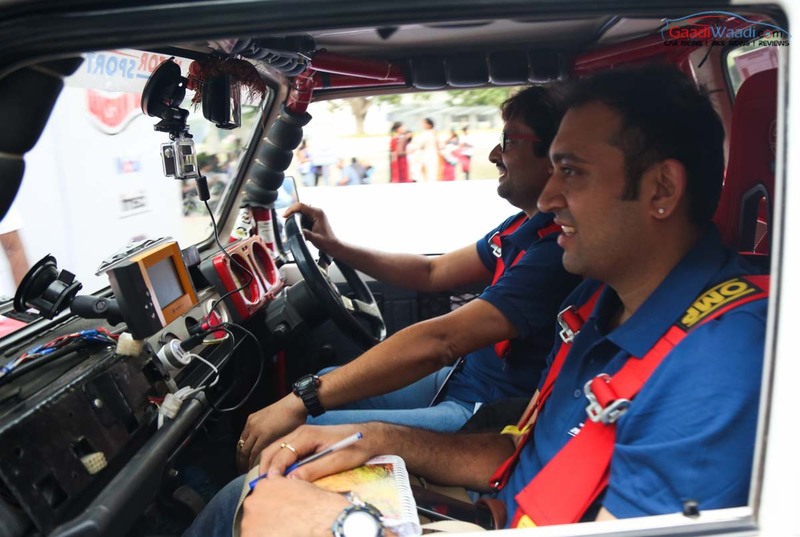 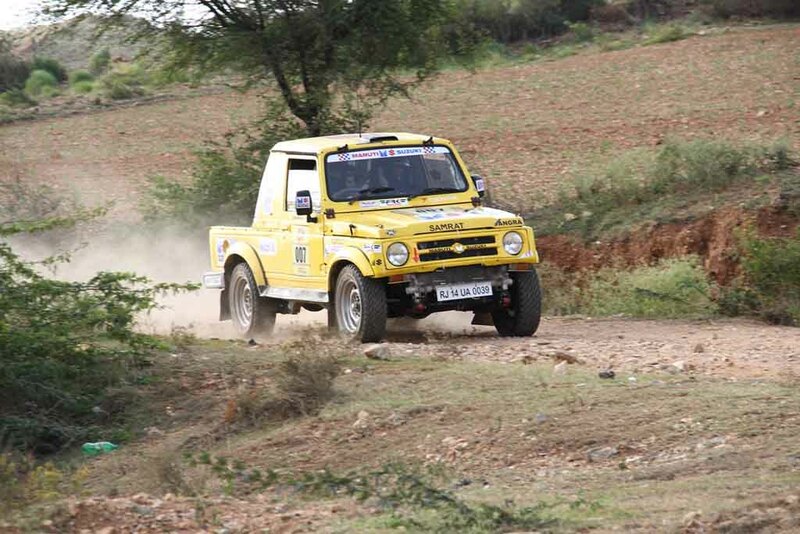 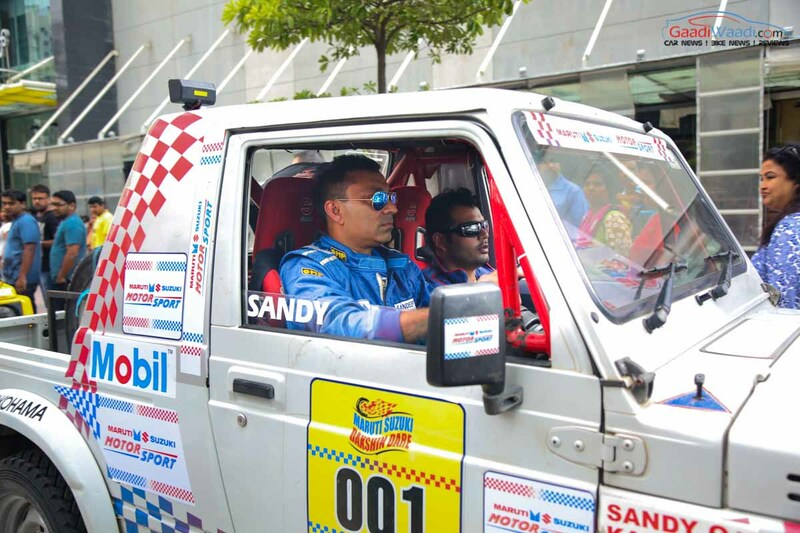 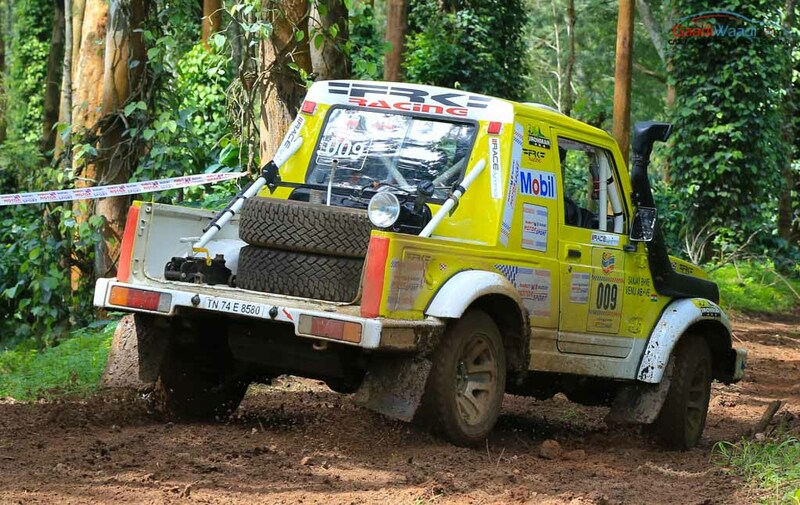 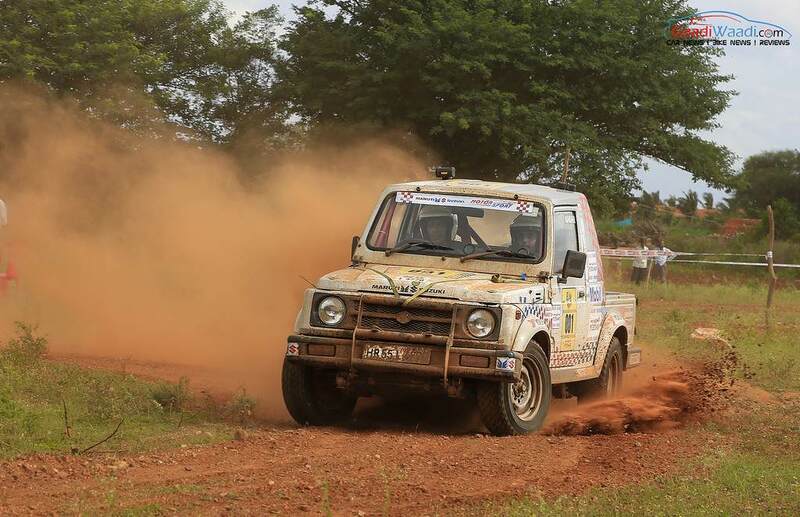 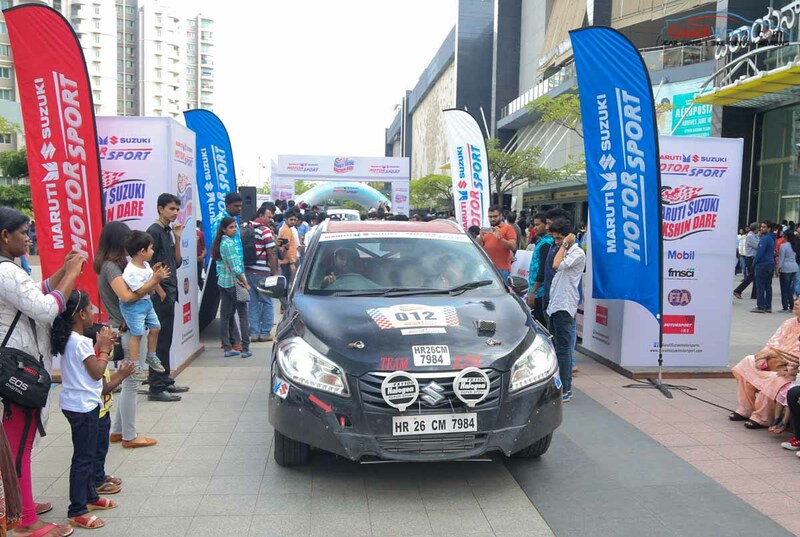 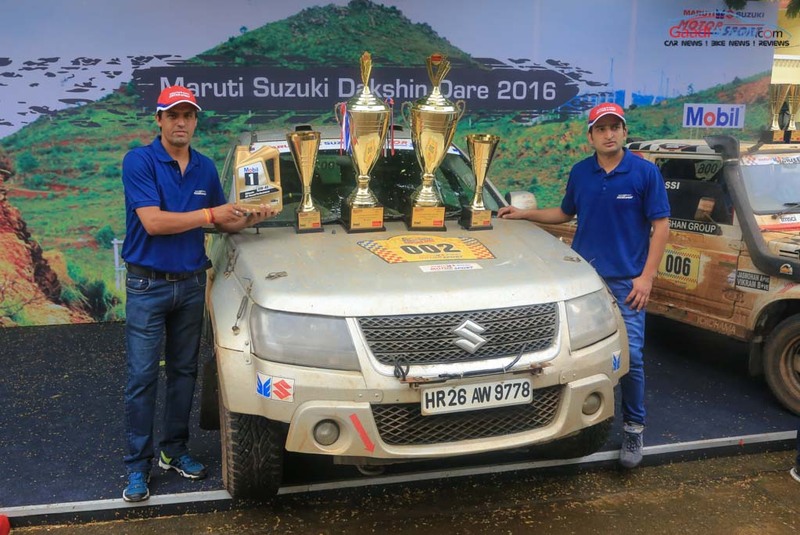 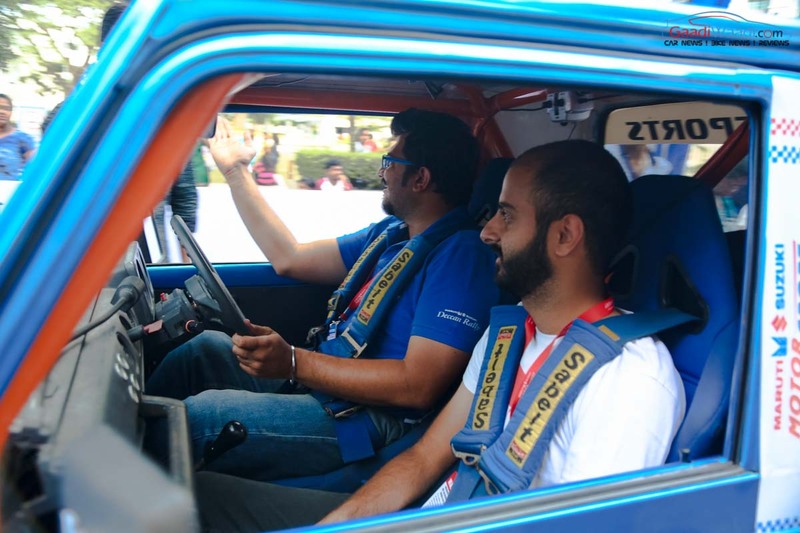 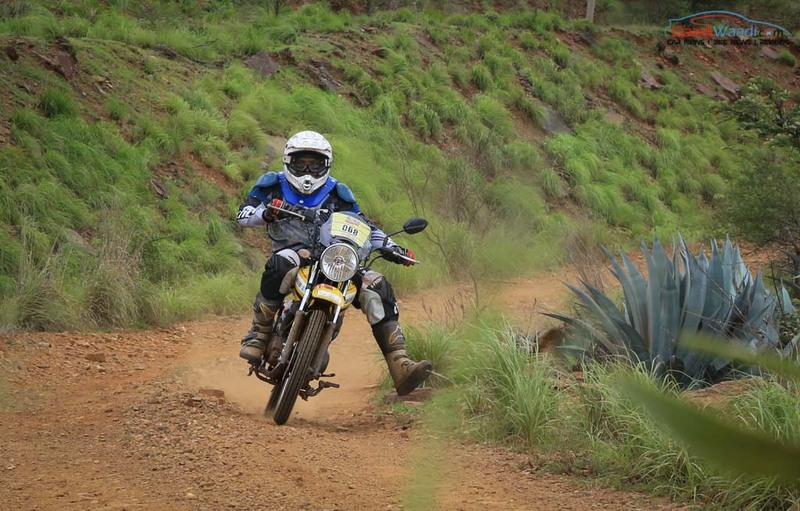 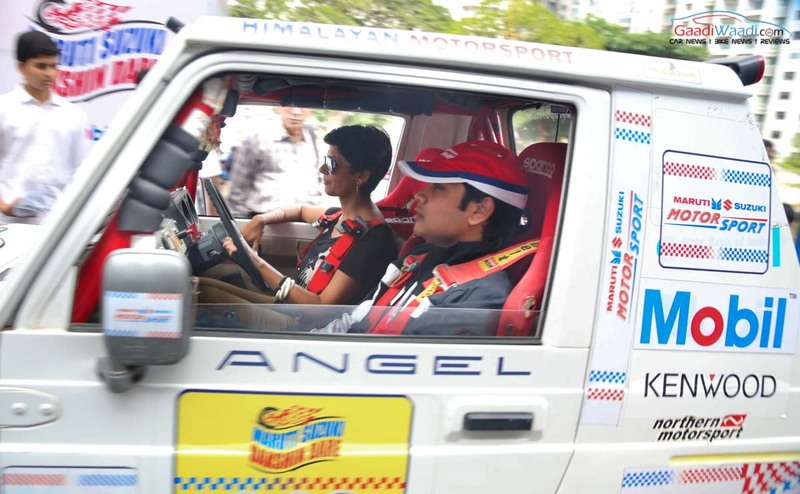 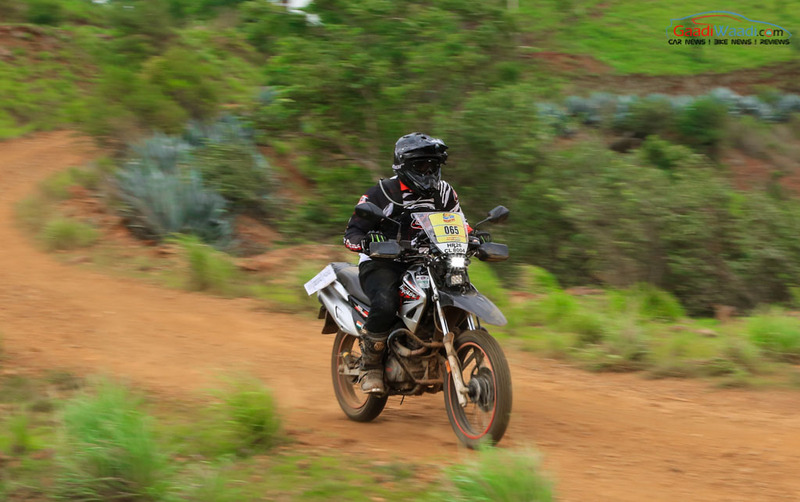 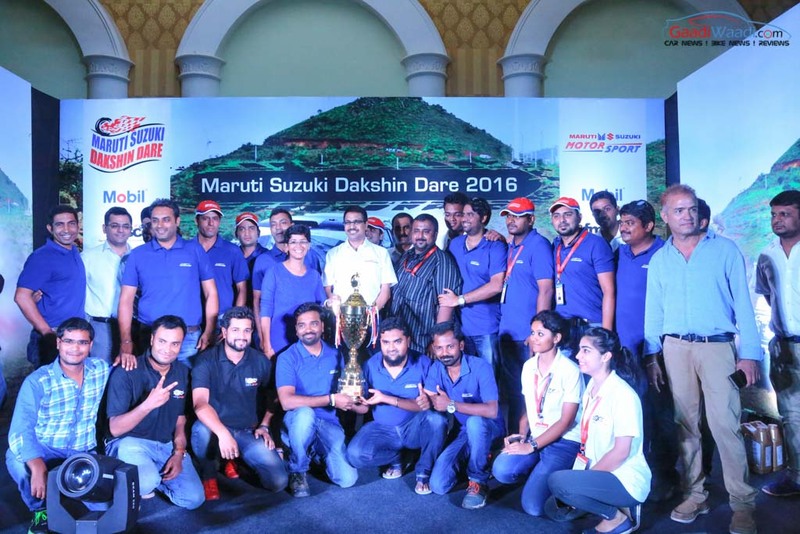 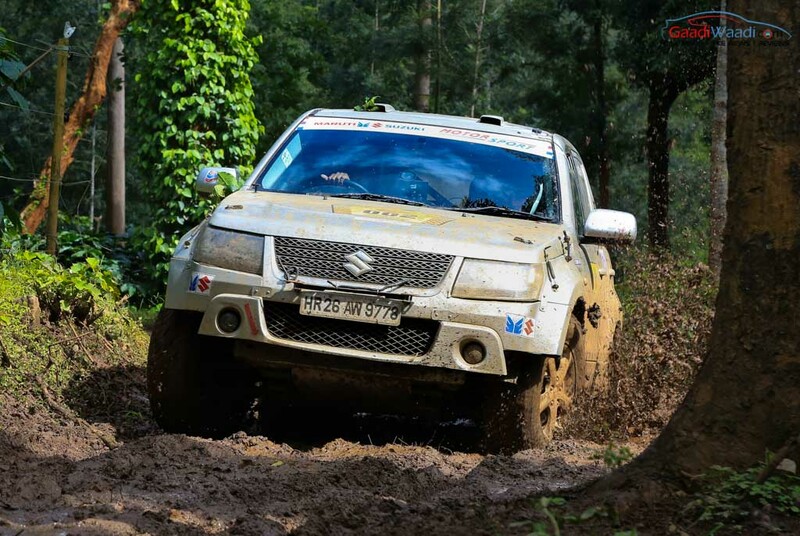 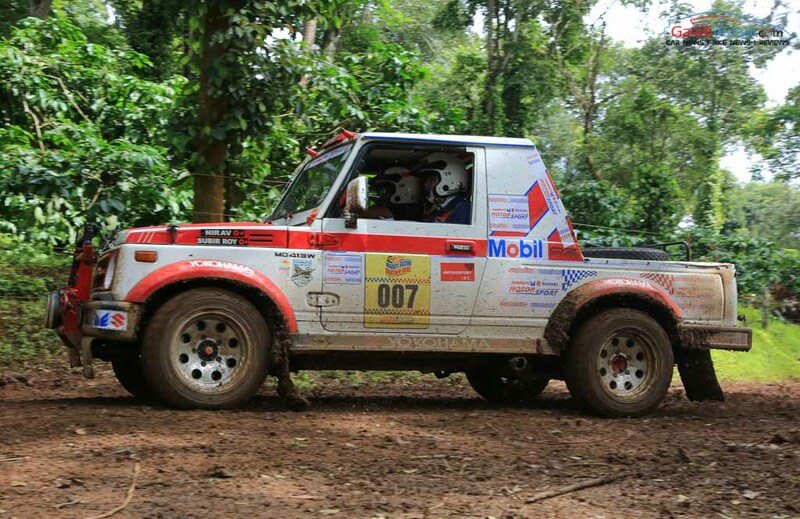 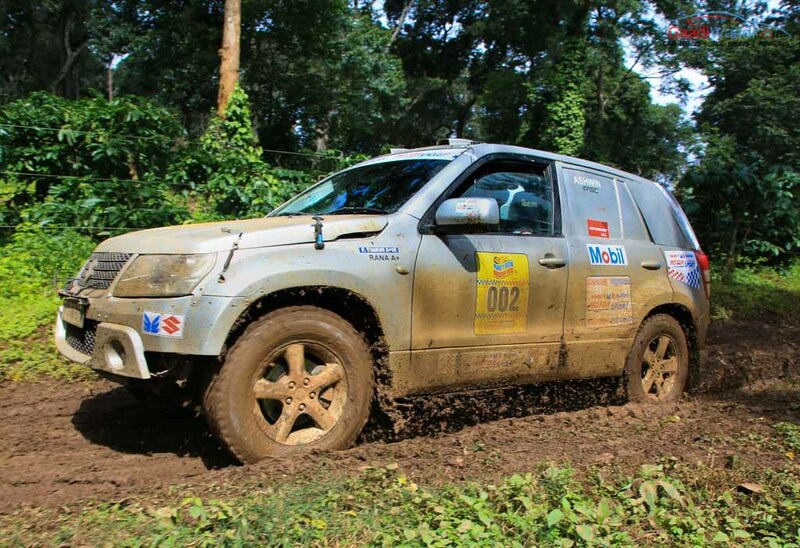 The Dakshin Dare rally was challenged with timed legs and special stages since getting flagged off in Bengaluru last Sunday. 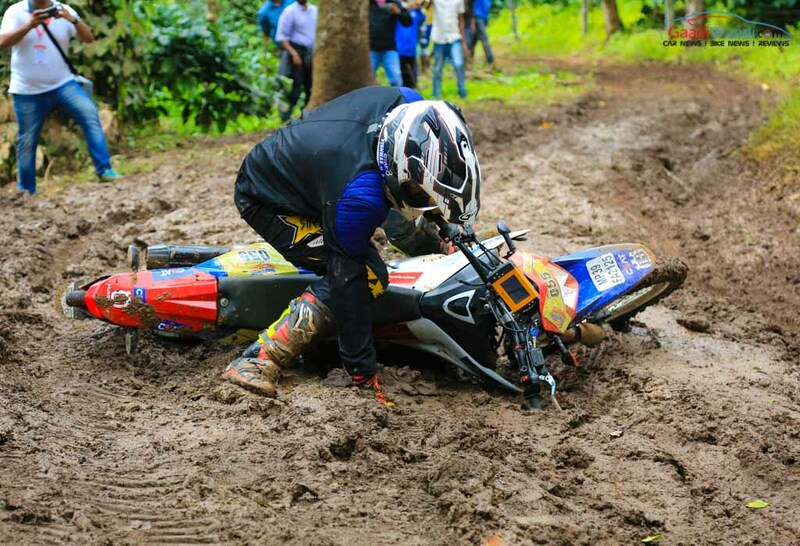 Encompassing through tough terrains, gravel stages, muddy patches and traction less sandy stages with thousands of spectators looking on, the eight edition of the notorious contest will have a special place in history as it saw 190 participants going for glory. 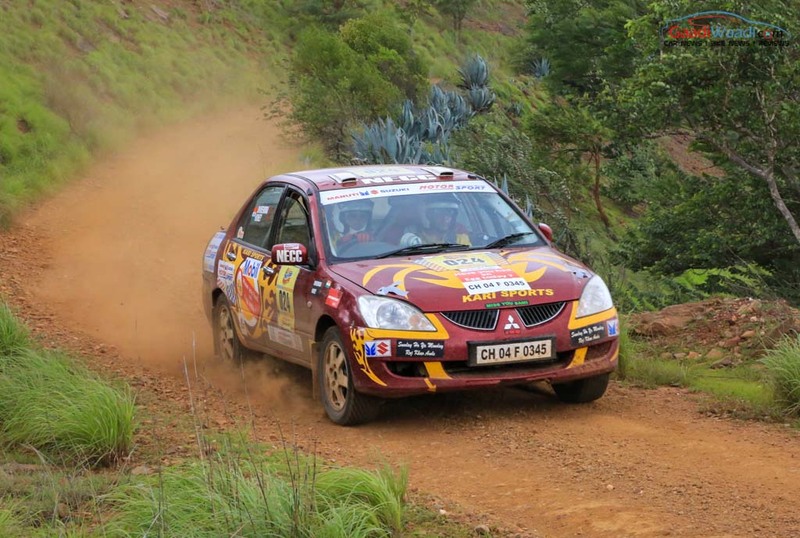 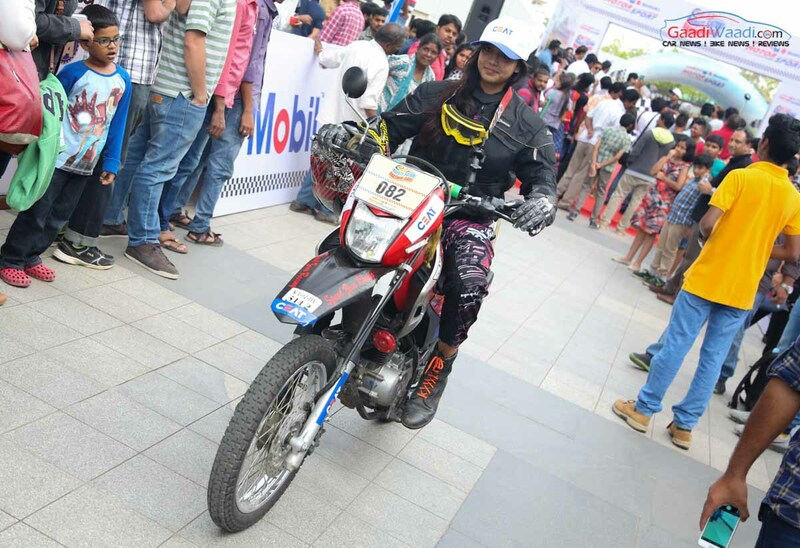 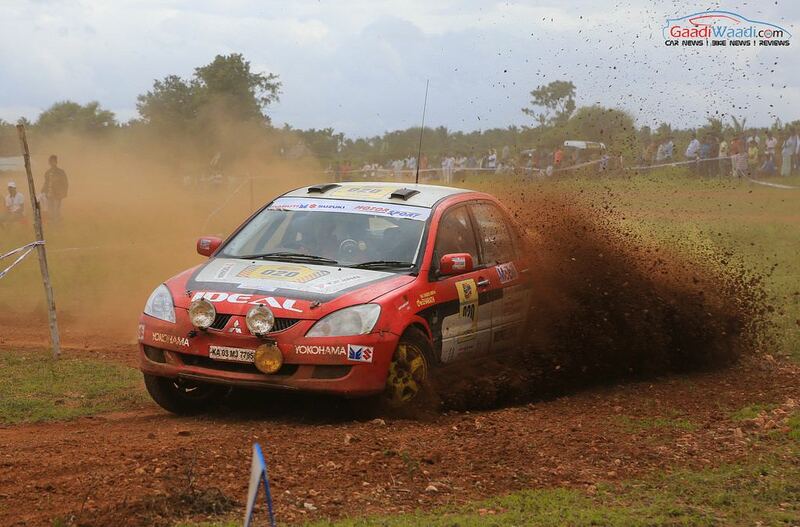 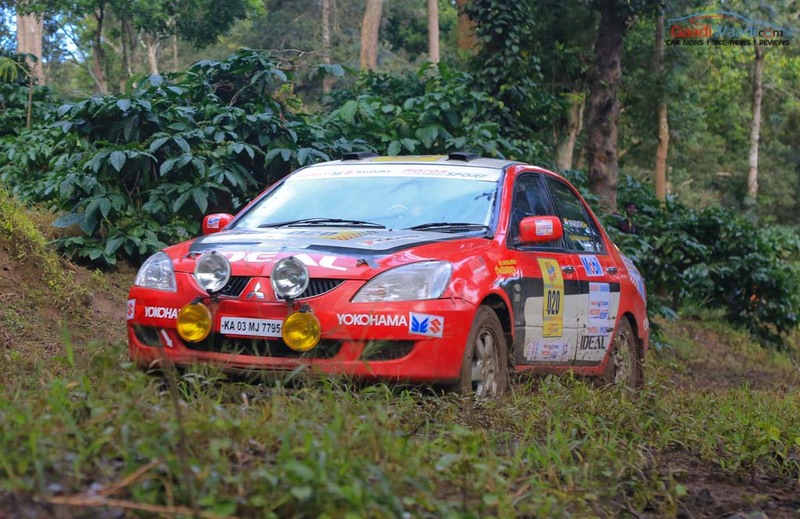 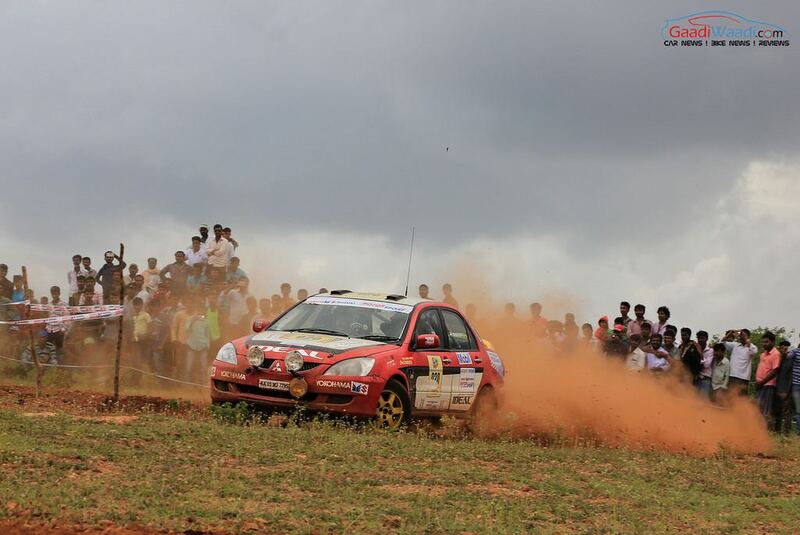 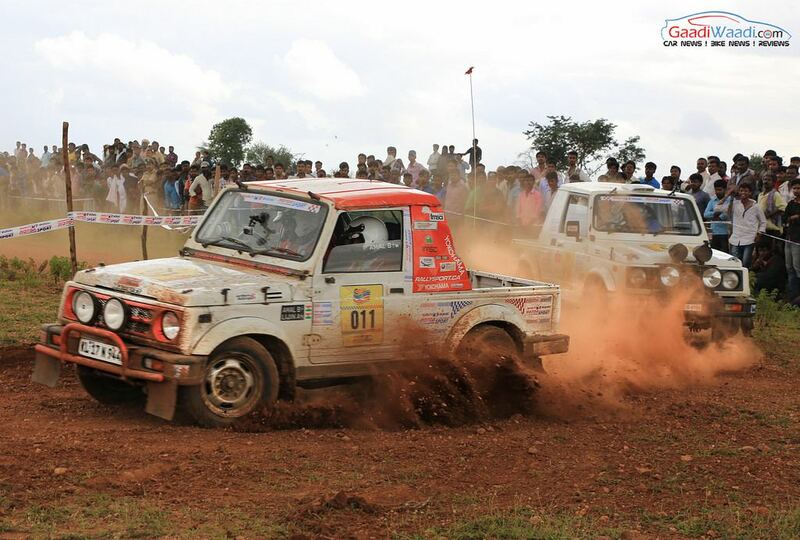 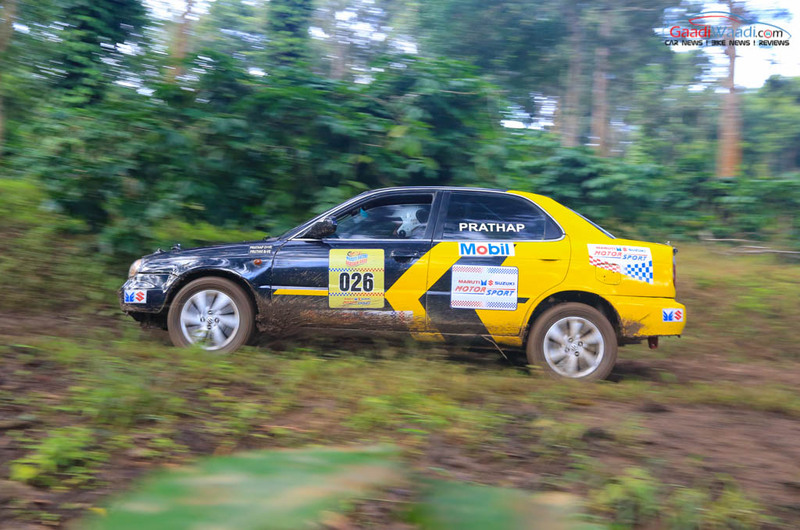 Included were 16 women competitors as the rally continued into the week through Coorg, Shimoga before Goa for the finale. 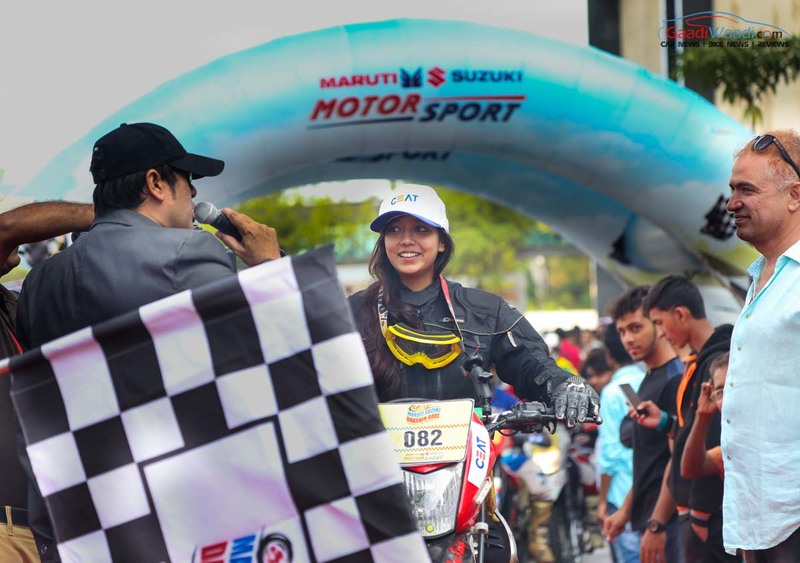 In the three different bike categories, TVS Racing had an awash for the top step of the podium. 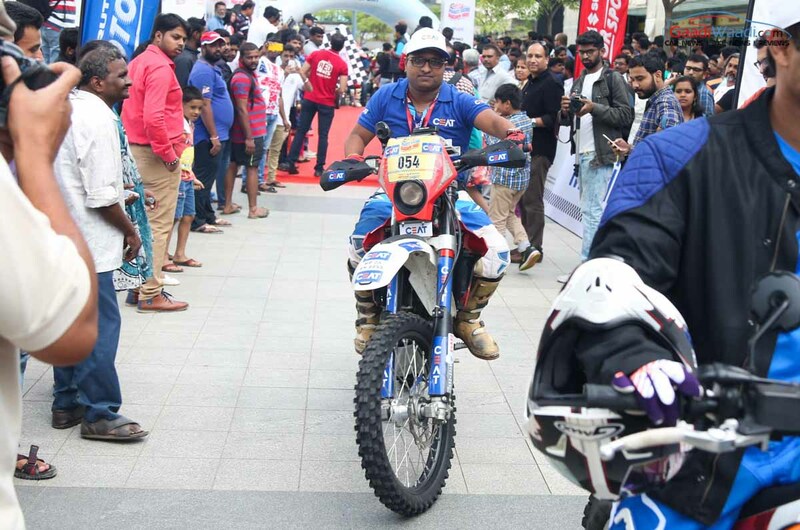 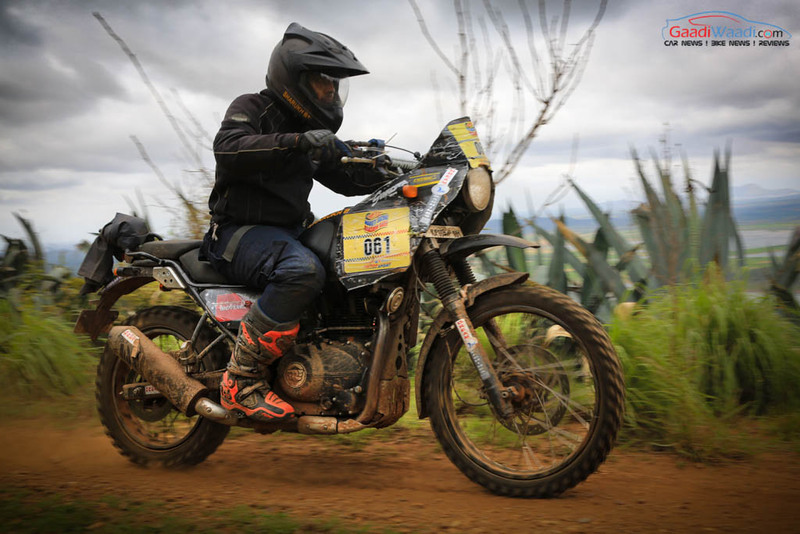 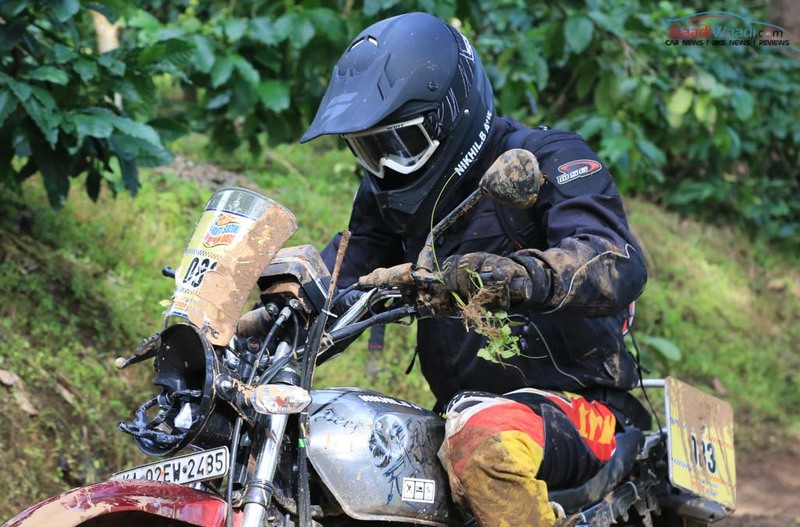 Overall, Natraj had a huge victory in the Ultimate Bikes category covering the entire distance in his rally-spec TVS Apache with a time of 05:26:33. 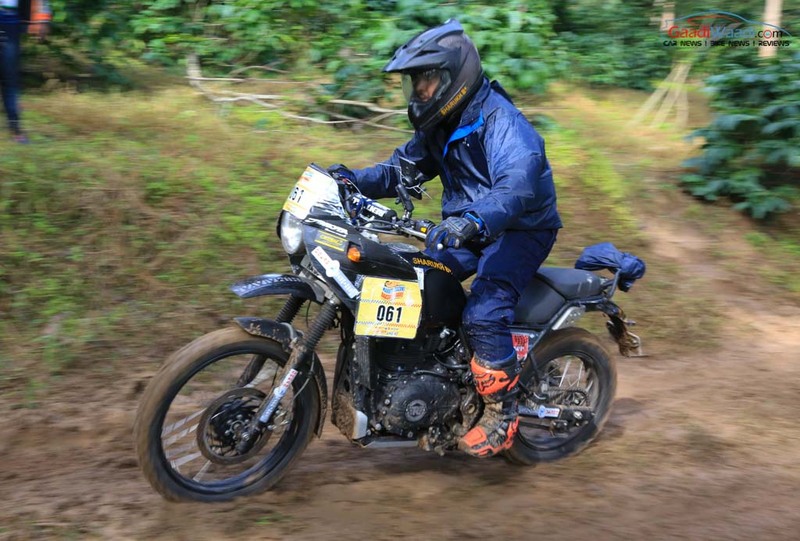 Febin Jose also riding TVS Apache secured second overall by clocking the destined distance in 06:12:18 before moving up the order to second position on the penultimate day. 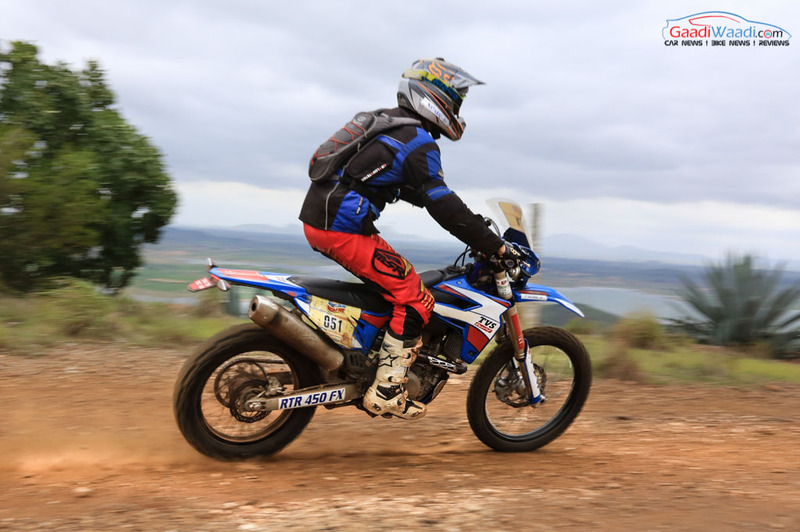 The highly impressive factory TVS Racing team nailed all the classes it had entered in. 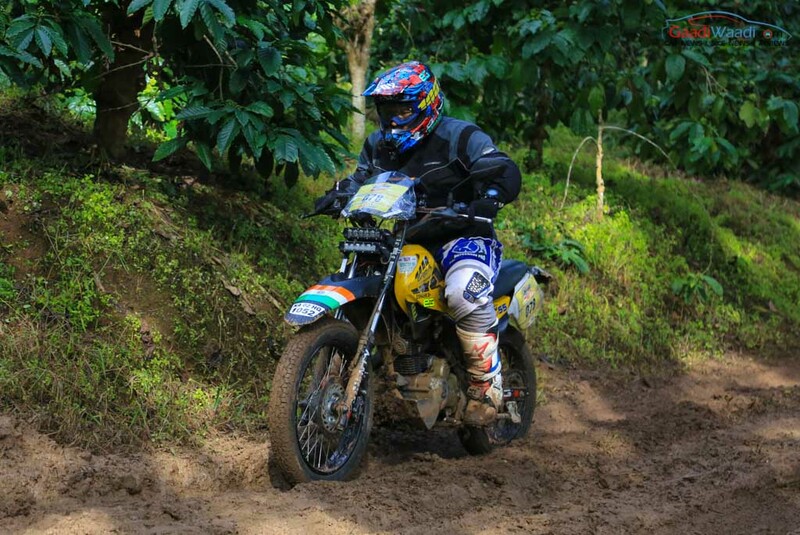 Natraj triumphed in the Group A 700 cc category as he rode the RTR 450FX while Febin Jose stood tall in the Group B motorcycle category for upto 260cc while riding the rally-prepped version of the recently launched RTR 200 4V. 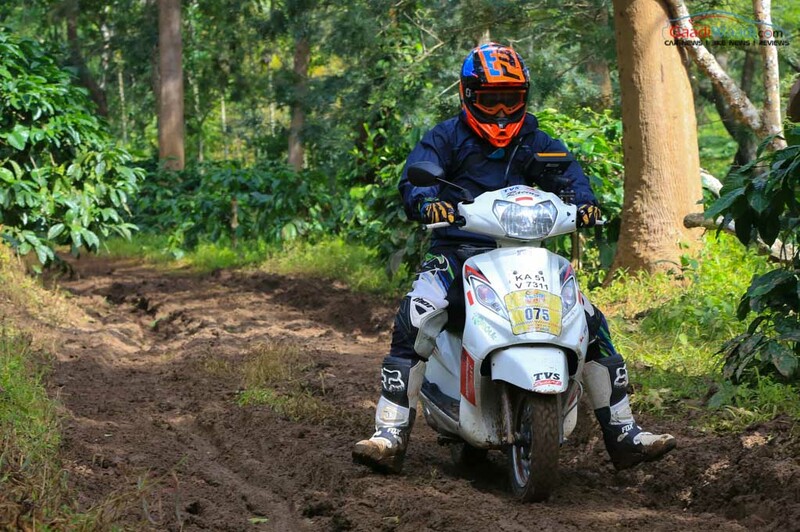 In the Group B Scooter class for up to 201 cc, Syed Asif prevailed riding the TVS Wego.